At Burlington Health Care, Northern Kentucky Medical Supplies, we care deeply about our clients. 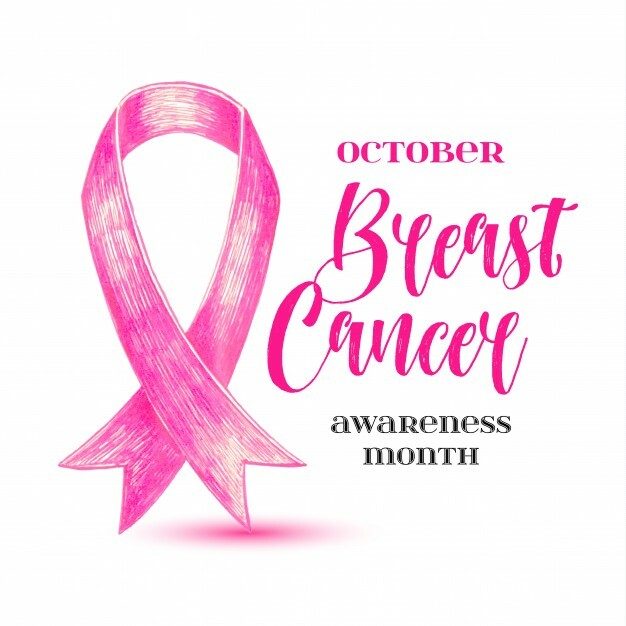 With October being Breast Cancer Awareness Month, we simply want to say, please take care of yourself and see your doctor for your checkup and follow their medical care plan as recommended. Statistics speaks volumes so here is what is stated by www.Breastcancer.org. For more information please visit their website. For those who have fought and survived, we are grateful. For those who are fighting you are in our thoughts and prayers.